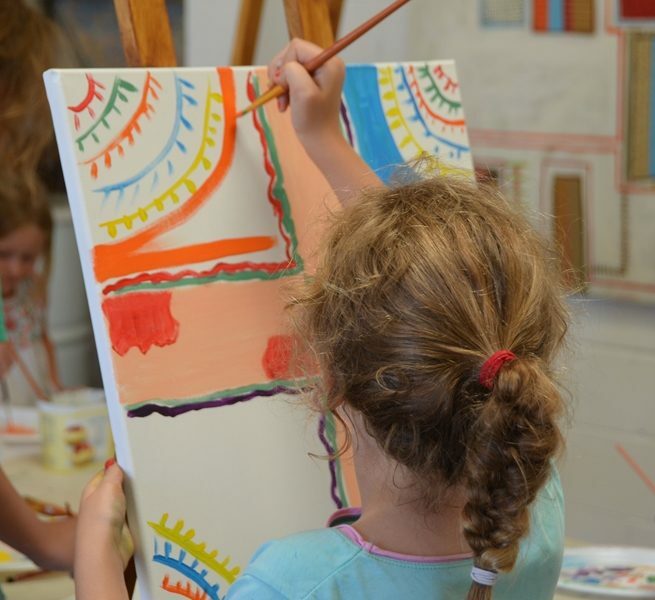 Enrol them in a new activity so they can create something great. 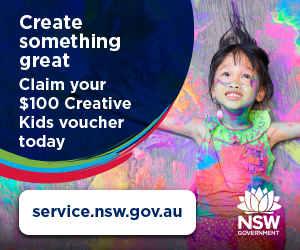 For more information regarding the Creative Kids program, or to learn more about the more than 40 government savings and rebates to help with your cost of living, visit service.nsw.gov.au. 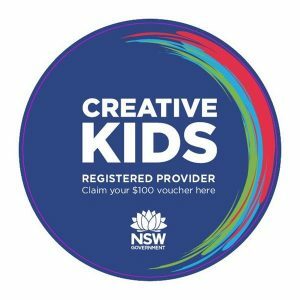 You can apply for your Creative Kids vouchers from January 1st, 2019. 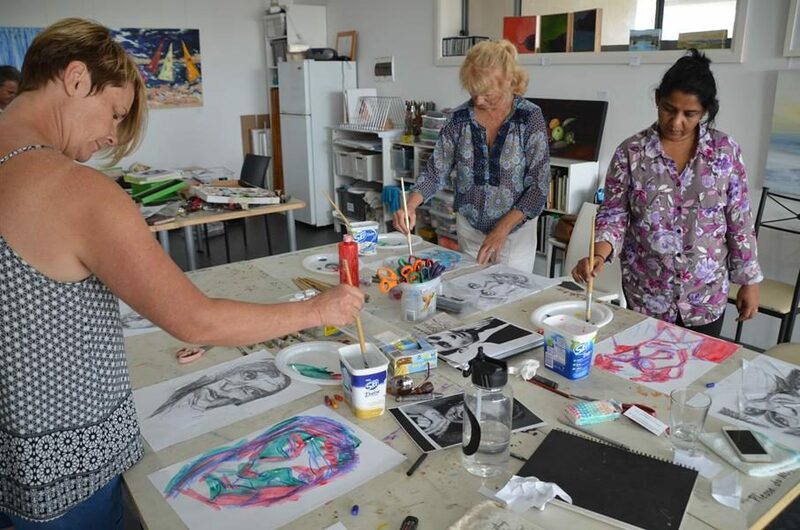 Finite Gallery is privileged to have John Morris as the tutor for the morning painting group each Tuesday. 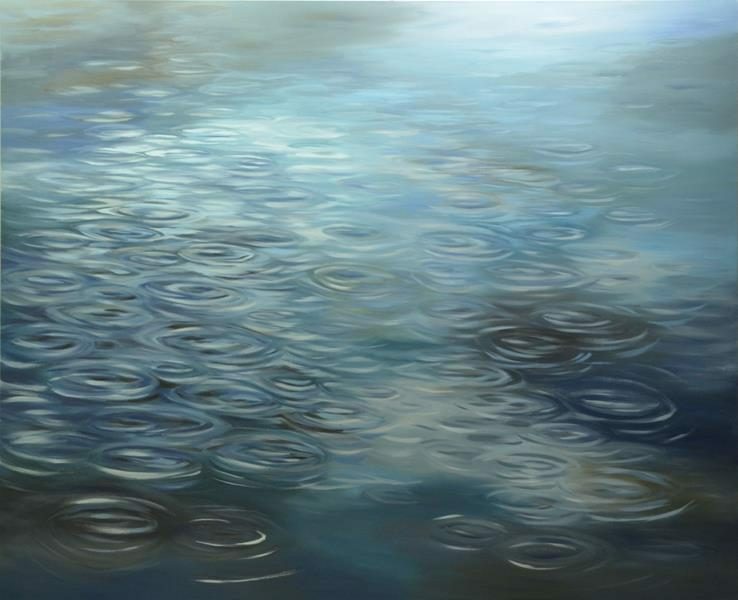 John is a former head of Newcastle Art School and his depth of knowledge is outstanding. 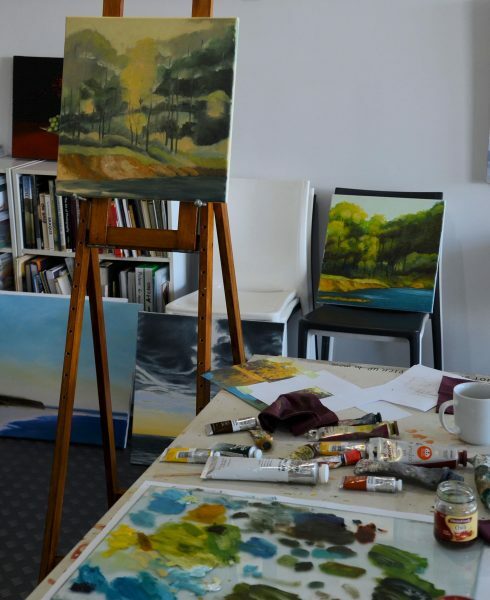 If you want to learn oil painting techniques, or take your work to the next level, come along and learn from one of the best teachers in Newcastle! 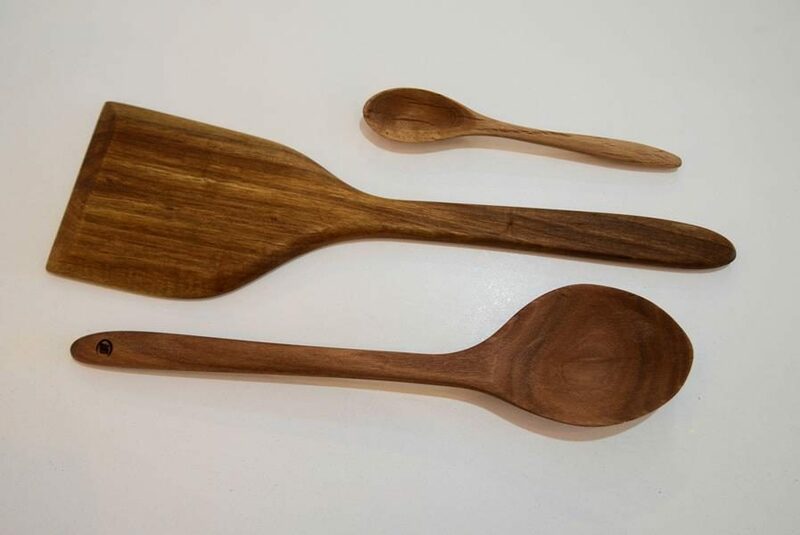 Booking is essential so that a work station can be set up for your arrival.